Tom Lemon, President of the Mid-America Union, announced Thursday to the Minnesota Conference Board that Justin Lyons, Vice President for Administration of the Minnesota Conference, had been selected by the Conference Board to be the next President of the Minnesota Conference. 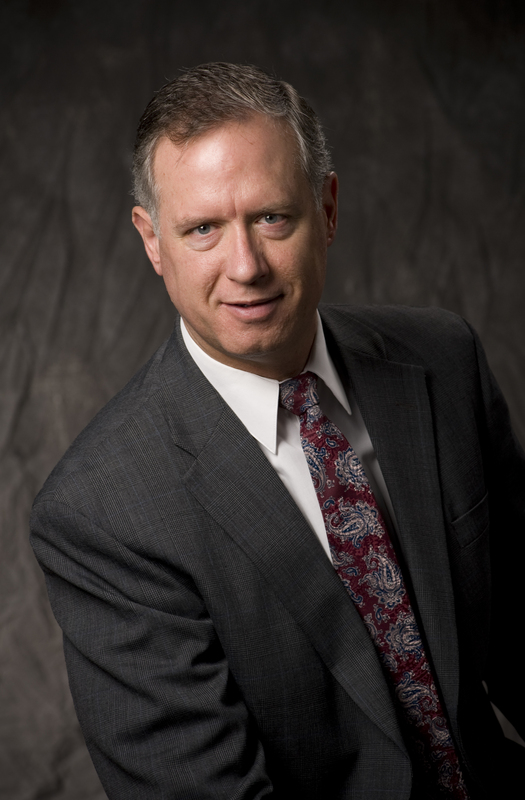 Lyons replaces Ed Barnett, who is now serving as President of the Rocky Mountain Conference in Denver, Colorado. 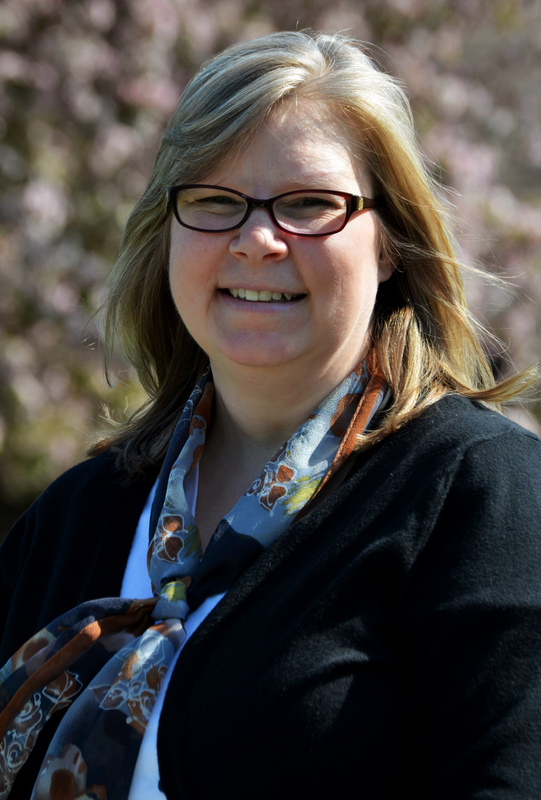 Lyons has served as Vice President for Administration (VP) of the Minnesota Conference for three years. Before serving as VP at the conference office, he served as Trust Director for 4 years. 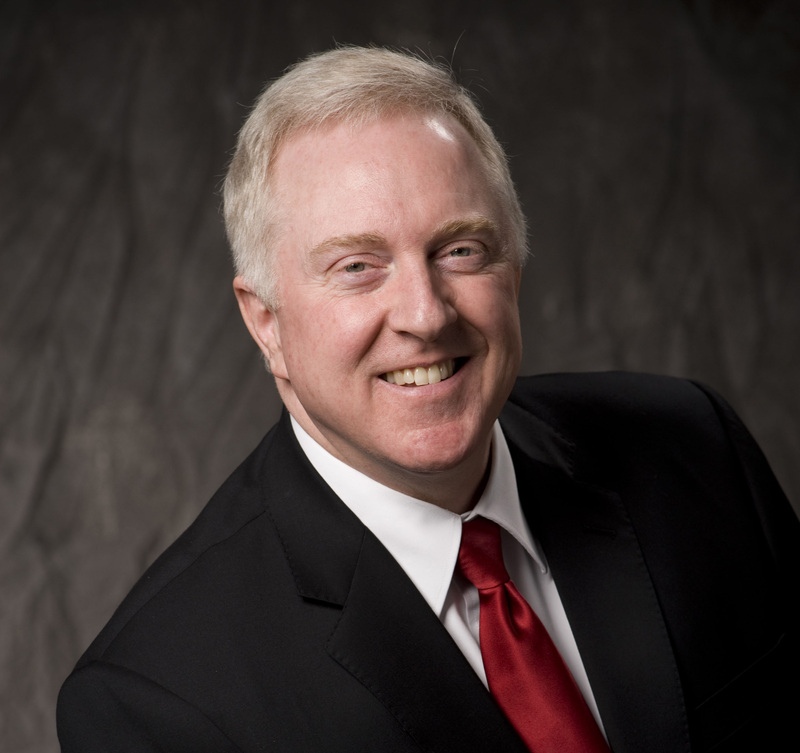 He has also pastored in 10 churches in Minnesota as well as serving in various churches in the Oregon and Washington Conferences. Lyons has been married for 25 years in August, to Carol Lyons. Carol is one of the office assistants for the Minnesota Conference. Their daughter, Karis, is in 5th grade at Southview Christian School and their son, John, is currently a senior at Maplewood Academy. “The Lord has been blessing in Minnesota through good leadership and I wish to continue in the same upward direction,” Lyons said. With multiple endeavors having already begun with the North Star Camp renovations, Distance Education at Maplewood Academy, and a push for Evangelism in the Twin Cities, Lyons is “excited for the future.” “I believe that the Lord is at work and we are going to see Him do great things”. The Minnesota Conference would like to thank our membership throughout the state for your continued faithfulness in giving, whether through your churches by traditional giving methods, or through electronic online giving. Minnesota members have been diligent in returning tithe and offerings through the last several years of economic hardship, and because of this, the Conference and its constituent churches have been able to minister to their communities, produce evangelism, and other programs that bring the Gospel to all areas of our state. We continue to encourage online givers to select the “ACH” method over the credit card method. An ACH transaction costs the recipient (your local church or the Conference) only 14 cents per transaction, while a credit card transaction costs 1.4% of the total given. You can see that it is much more cost effective to use the ACH method. It’s a way to ensure that more of church and conference resources go toward the work of the church, rather than administrative costs for credit card usage. Of course, if a credit card is an only means of giving, we are as happy to see that gift as we are any other. We just want you to be informed of the differences if you weren’t already aware. In order to provide the best service to our members, and to earn the highest level of confidence in our services, the Gift Planning and Trust Services Department participates in the General Conference accreditation program. The process requires that certain personnel achieve and maintain certification, and that our department itself be accredited. An audit was conducted in 2013 to review all our practices and determine if we are meeting professional and denominational standards. Based on the findings of that audit, the North American Division Trust Services Certification & Accreditation Committee has granted us “Level A – 2 years” status until the next audit. This represents an improvement from our prior status of “Level A – 1 year” based on the previous audit. We are very pleased with this development, and believe that it reflects a commitment to excellence that has been a hallmark of Justin Lyons’ leadership. 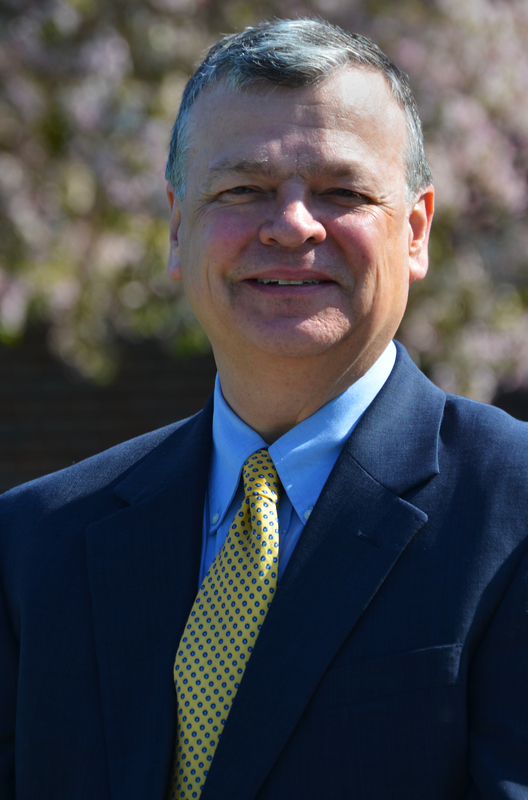 The addition of Doug Inglish as Associate Director has been an important factor in the committee’s evaluation. The work of Lynette Hubin, our recently retired administrative assistant, in elevating the level of our recordkeeping was also a critical element. That work is being carried on now by Dee Ann Lechner, who has just finished her certification classwork and who has already made significant contributions to our department. The standards for accreditation are demanding, but we believe our members deserve the assurance that we maintain the highest professional quality. For this reason we strive to go above and beyond the minimum requirements for certification; for example, it is not required that administrative assistants be certified, but both Lynette and Dee Ann have gone through the rigorous process in order to provide excellence to our clientele. We would like to thank all who have allowed us to serve you, and to remind everyone that we are available to assist you in planning your legacy. At least not for now! There are approximately eighty Seventh-day Adventist Churches in the state of Minnesota. Twelve of those Churches have schools operated by them with student attendance ranging from six to fifty-five. Each school is run by the local church or churches in its constituency, and the budget as well as the number of teachers and physical plant size varies from place to place. Seven of these schools have gymnasiums attached or available to them. That leaves five schools with no available onsite gym. What can those teachers do with their kids when the weather is so cold, it’s dangerous to go outside? This year the Duluth church’s Stone Ridge SDA Christian School (SRSDACS) has experienced more days than usual that match the “too cold to go outside” criteria. As teachers know, just because it’s too cold to go out does not mean that the students have any less energy. Thankfully there’s art, but honestly, you can keep them painting, drawing or creating for only so long; at some point they are going to need a change. Yes, Spirit Days is a great break from the monotony of indoor play, but there are still recesses that need to be had. What do you do with active kids to burn off their energy so they can sit still long enough to continue to learn to read, write and understand both spiritual and historical lessons? Mr. Carlson has made some exciting progress in the problem of “big play value in a small play area” conundrum. He has added stations of play to the elementary classroom, with a foosball station, a basketball station and a Lacrosse station. The kids are able to cycle through the various stations of play getting a chance to use both eye-hand coordination and large muscle movements. 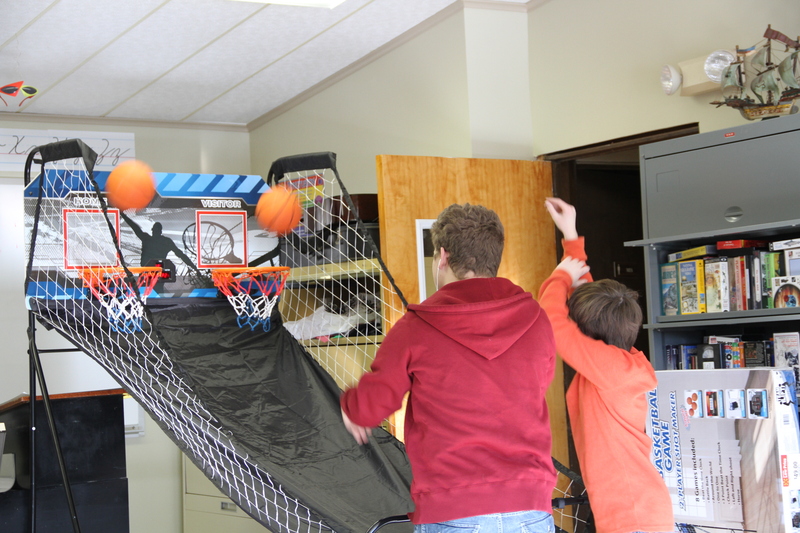 The students were excited by the different opportunities for play, but Mr. Carlson wasn’t completely satisfied. He was searching for something to fill in the “gaps” and something that each child could do individually or with a partner. Since SRSDACS has a growing Kindergarten, as well as, grades one through eight, skill and ability are very disparate. What could he add that would fit all the students’ needs? While discussing his search for this elusive something one of the church’s members suggested a Wii. What a great idea; Wii Fit would be exactly what he needed. He put out the word to the church that he was looking for a Wii for the school and sure enough someone had one in their basement that they were willing to sell. 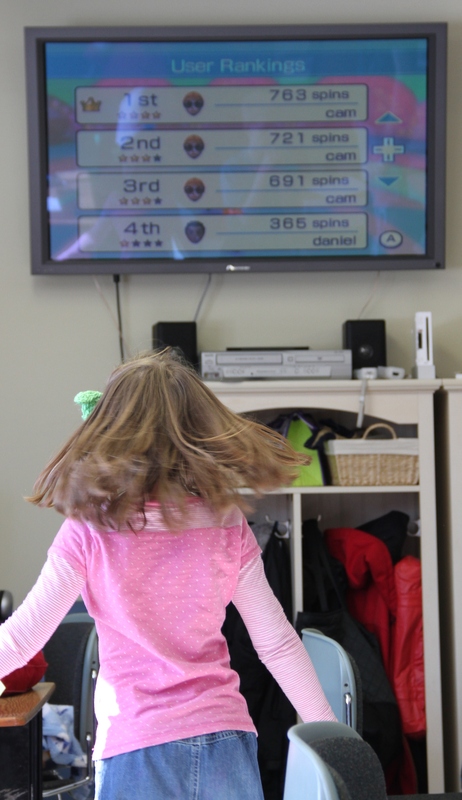 The school now owns a Wii with several games and accessories. Now on days too cold to go outside, you can hear the happy noise of kids playing basketball, foosball or tennis, bowling or jogging or any other of a number of Wii games. “Sometimes I feel we’re training for the gold medal in swimming (in a bathtub) but at least we’re getting wet! Of course a full-fledged gymnasium would be the best, but between now and that time, we’ve solved the problem of energetic play in a small area,” Carlson says. May 2-4, 2014 Leadership Training Weekend: The weekend is designed to give all women the tools they need to do the ministries God has gifted them for. 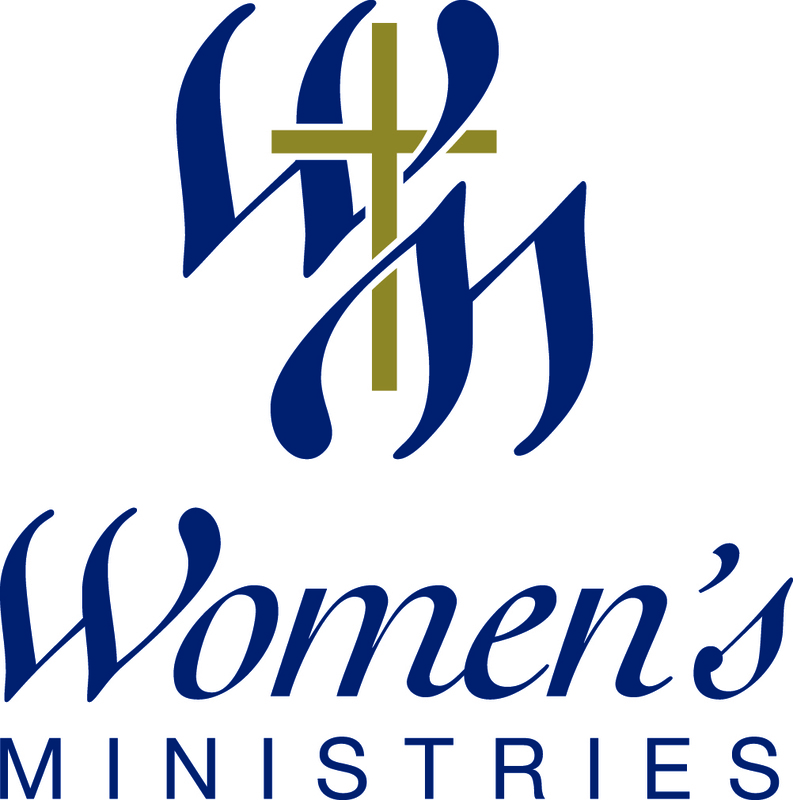 Our goal is to encourage all women to pursue the ministry path God has gifted them for. We want to emphasize that this weekend is not just for women’s ministries leaders but for all women. It will be held at the Minnesota Conference Office. The registration deadline is April 16 and space is limited so register soon! Click here for registration form.